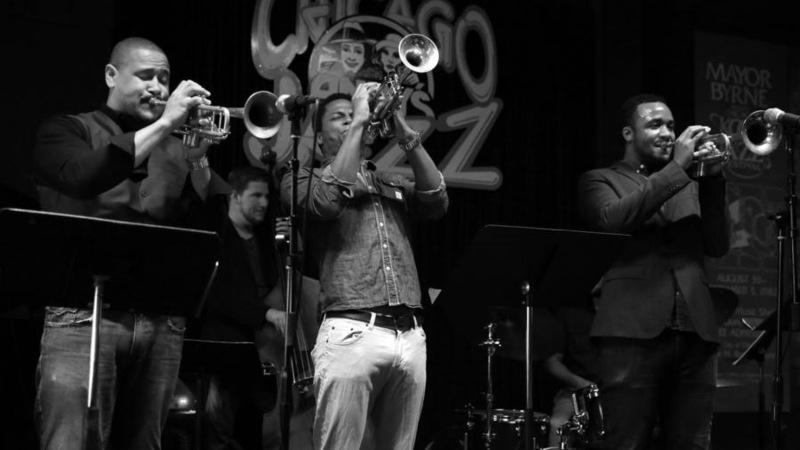 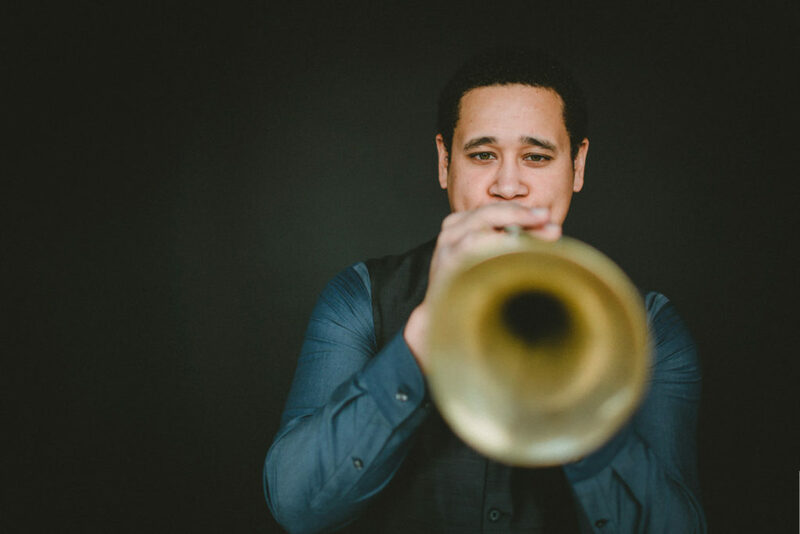 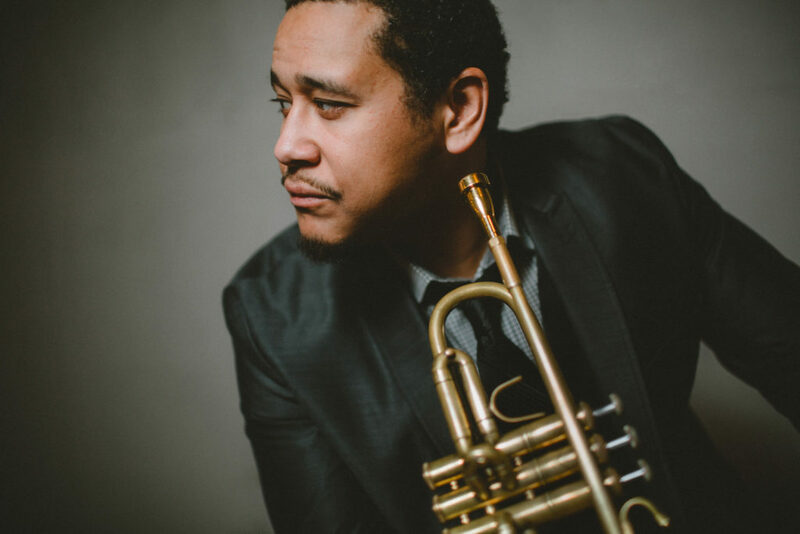 Marques Carroll has become one of the most diverse sought-out trumpet players in Chicago. 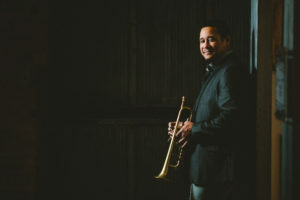 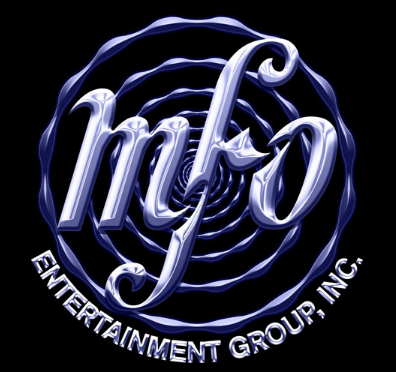 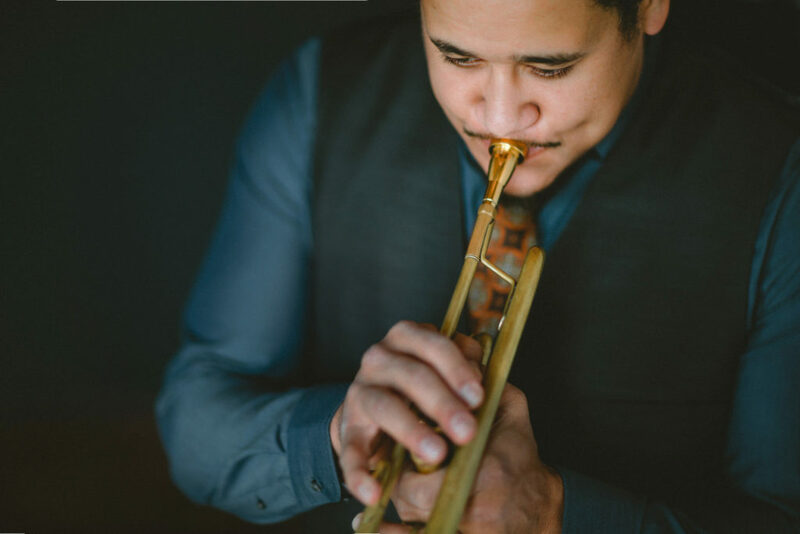 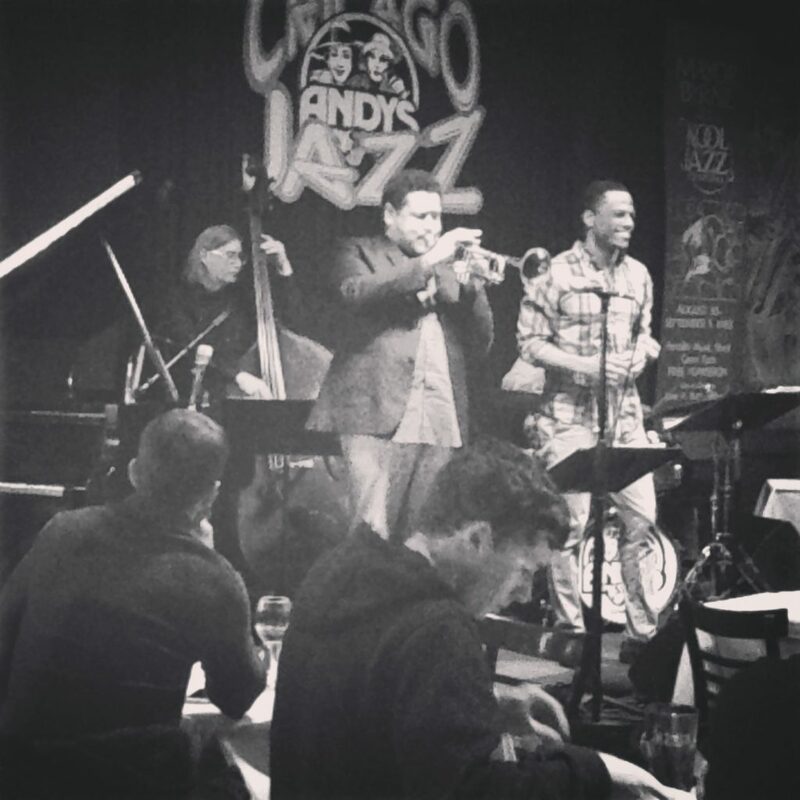 Originally from St. Louis, Carroll moved to Chicago to pursue his musical career in 1996 where he attended DePaul University to pursue a bachelor’s degree in jazz studies. 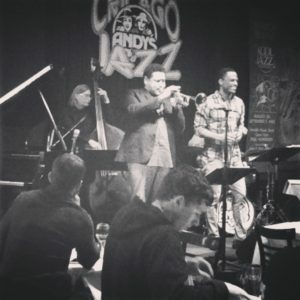 He also holds a master’s degree in jazz performance from DePaul. 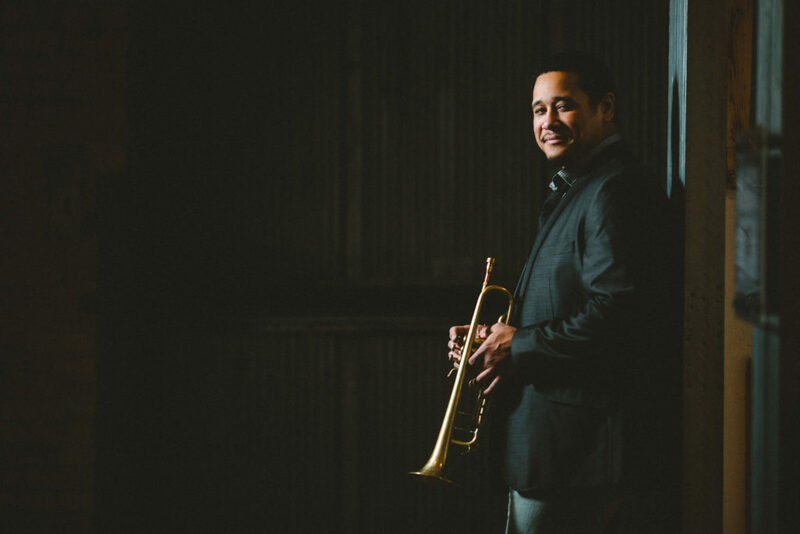 A dedicated teacher, Marques currently teaches at New Trier high School, while also serving as Musical Director for the Chicago Jesuit Academy. 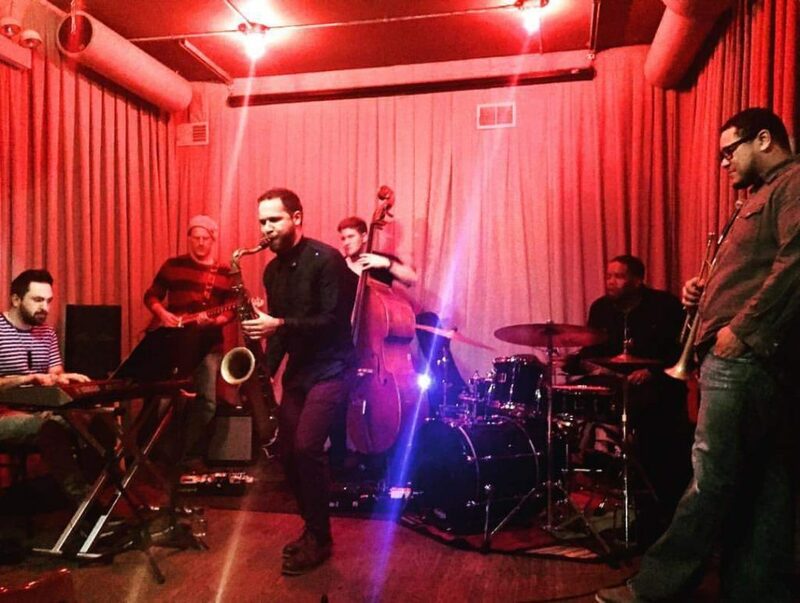 Marques appeared often with the Chicago Jazz Ensemble while under the direction of Dana Hall in performances with artists such as Christian McBride, Etienne Charles, Meshell Ndegocello and Nicholas Payton. Marques has also played lead trumpet for the Chicago Yestet for the last five years and as a soloist for groups and artists such as blues guitarist Guy King, The Ojays, The Temptations, The Four Tops, R. Kelly, Mary Wilson and the Larry King Orchestra, taking him throughout Europe, Vietnam and the Montreal Jazz Festival. 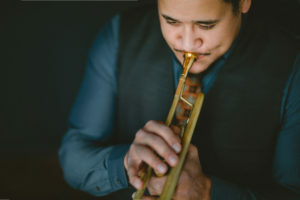 Carroll’s most current projects include his Quintet of original compositions and his Trumpet Summit, a group that pays tribute to many great Jazz trumpet players.